Anastasia Maseychik in Causes on 24 November, 2017. 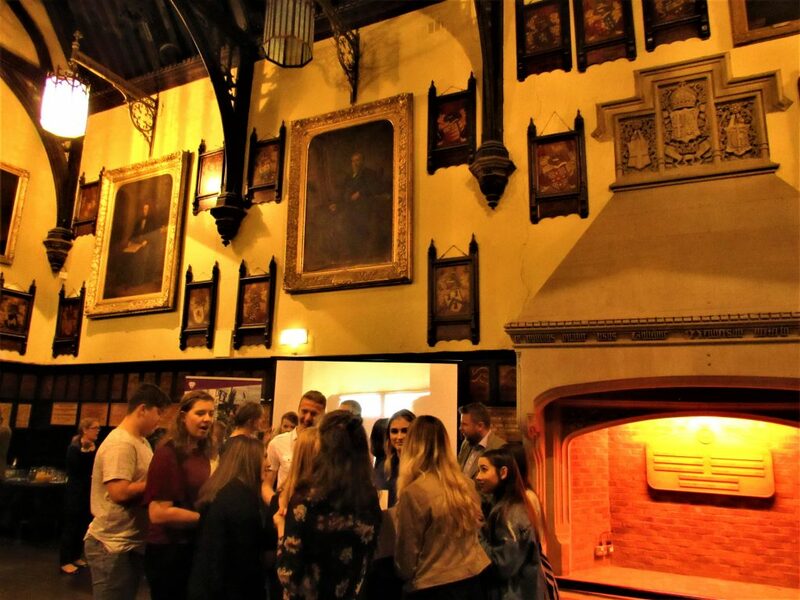 On Monday 20th November, Durham University hosted a Volunteer Celebration event at Durham Town Hall to formally thank 40 young volunteers for their support and commitment to Team Durham Community Outreach projects. The event also marks their achievement of an NCFE Level 1 qualification in volunteering. NCFE is a national awarding organisation that designs, develops, and certificates NCFE and CACHE branded qualifications, apprenticeships, and Functional Skills. The NCFE Award in Volunteering was presented to local young people aged 14-18 from a range of backgrounds across the county. The young people assisted staff and coaches in delivering Team Durham’s holiday camp programme this year. The camps are an established, comprehensive programme of sport and activity held throughout the school holidays. This year they attracted over 780 young children from Durham City and beyond, providing structured days filled with fun activities from sports such as fencing, basketball and cycling to performing arts, drama, and dance. 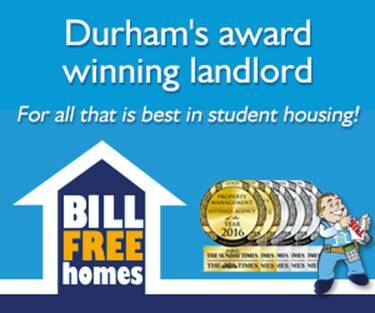 Sessions were delivered by qualified coaches, many of whom are students at Durham University. The young people were vital to the delivery of the camps programme, forming part of a team of more than 70 dedicated volunteers. After completing a full induction and training programme, they were also given the chance to assist in coaching the children, under the guidance and mentoring of qualified staff. For the NCFE Award, the local students worked hard to produce a range of materials and complete a series of tasks. This provided a unique insight into the role and standards required of volunteering within various organisations. The Award allowed these young people to develop inter-personal, leadership, and delivery skills in a comfortable and supportive environment that are exceptionally beneficial and transferable for future studies and employment. 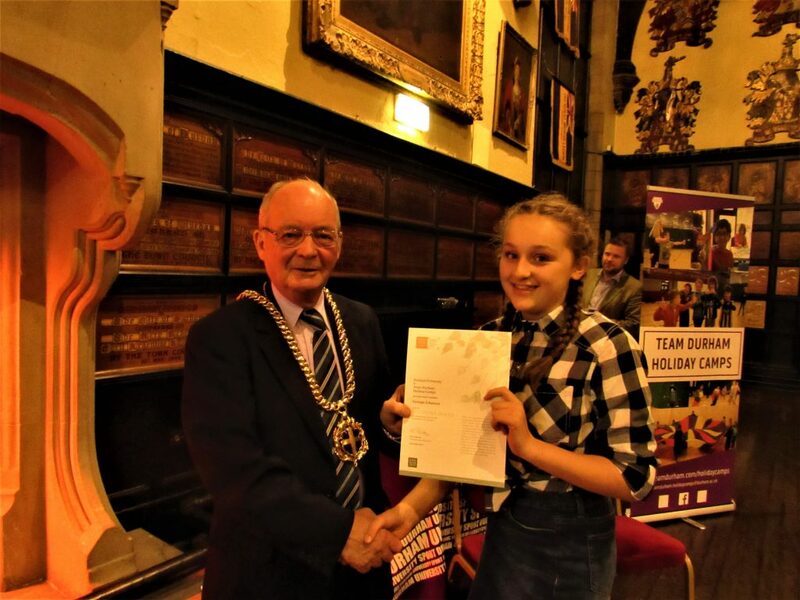 The honorary guest of the evening was the Mayor of Durham Bill Kellett who, after a series of speeches, presentations, and videos, presented the certificates to the young people in front their family and friends to mark their momentous achievement. 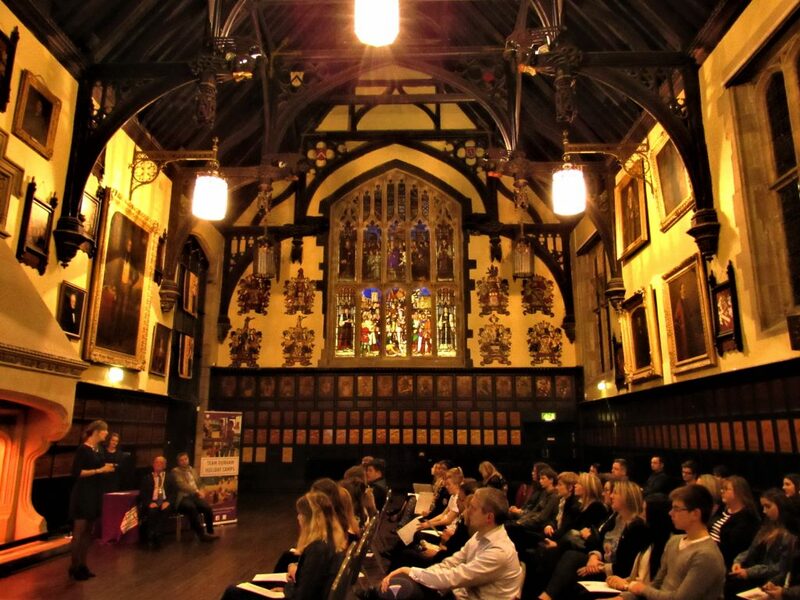 This celebration of youth contribution and commitment coincides with Durham University’s attainment of a license to deliver the Duke of Edinburgh’s Award. Thanks to this new partnership, the University will give local young people aged 14 to 24 the opportunity to complete the world’s leading, internationally recognised youth achievement award.